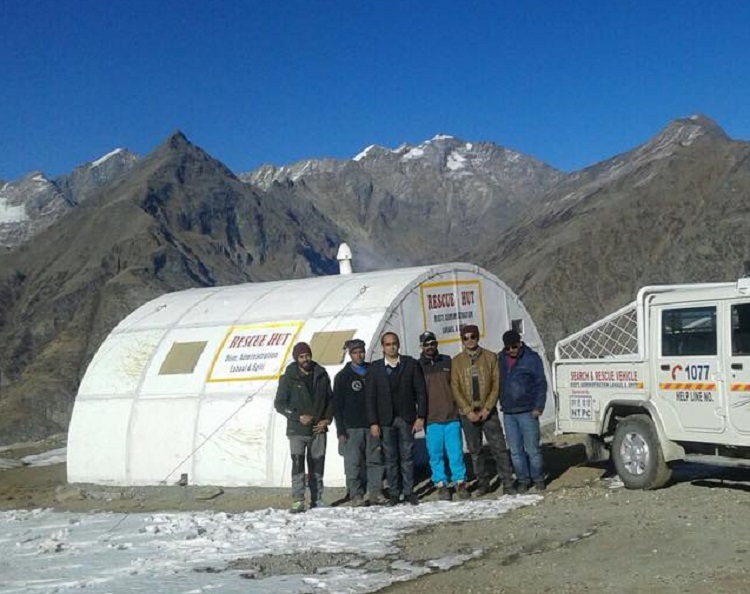 The district administration of Lahaul-Spiti has set up a rescue hut at Rohtang-Pass for people who may find themselves stuck in snow-storm or other emergency situations during winters. The hut is made from material used by military to build their shelters in snowy high mountains. 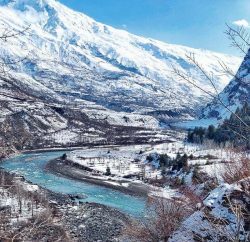 Though, the administration issue warnings to tourists and people to not undertake journey on this snow-covered route during winters, some of them happen to wander in this region. 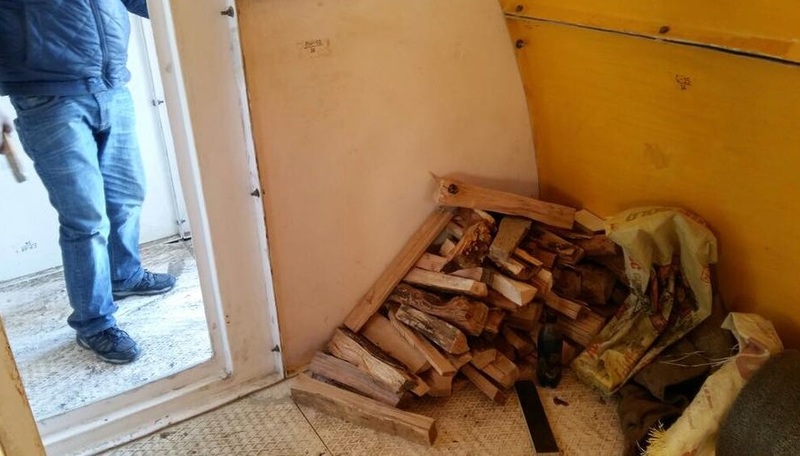 The hut has been provided with wood-burning-stove, fuel, food, mats etc. The administration has also planned similar resuce hut in the Gramphu region as well. 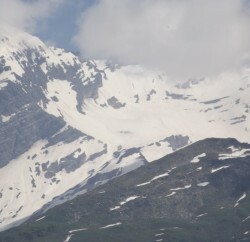 Rohtang Pass (13050-feet) remains closed during winters with regard to safety concerns of tourists and locals. 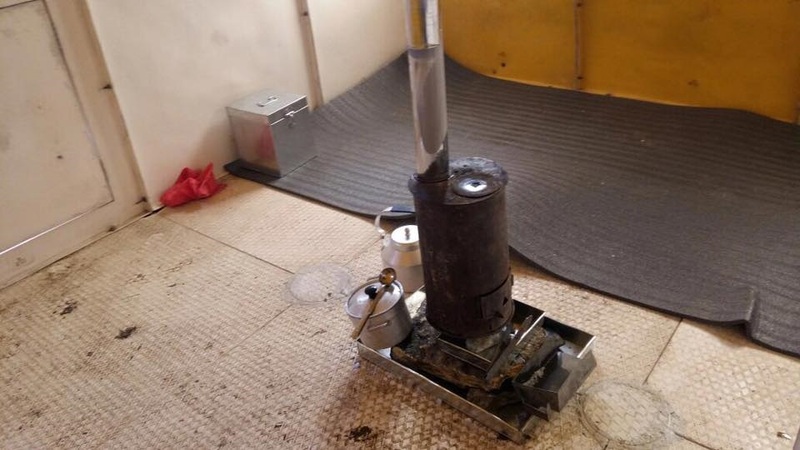 The rescue hut was set up considering the fact that during winters people were reported to have trapped in snow-bound areas near Rohtang Pass and the Gramphu region for hours or days together while trying to cross the area on foot or in their vehicle. To further extend help in emergencies, administration also has plans to provide a satellite phone to rescue teams for the remote Miyar valley. The region remains cut off due to lack of communication after heavy snowfall. 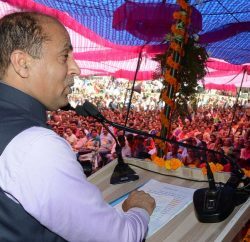 Also, district administration had decided to set up four emergency centres in the region to provide emergency services to the public. “This year, we have decided to set up four emergency operation centres in the district to provide immediate assistance to people in the winter when the district receives heavy snowfall and becomes prone to avalanches,” had said the Deputy Commissioner Lahaul-Spiti Vivek Bhatia in a statement.